For the past couple of months, I’ve been sharing my weekly links on Sundays (for the most part.) If you’re quick, you’ll notice that a) it’s not Sunday, and b) the title for these has changed. 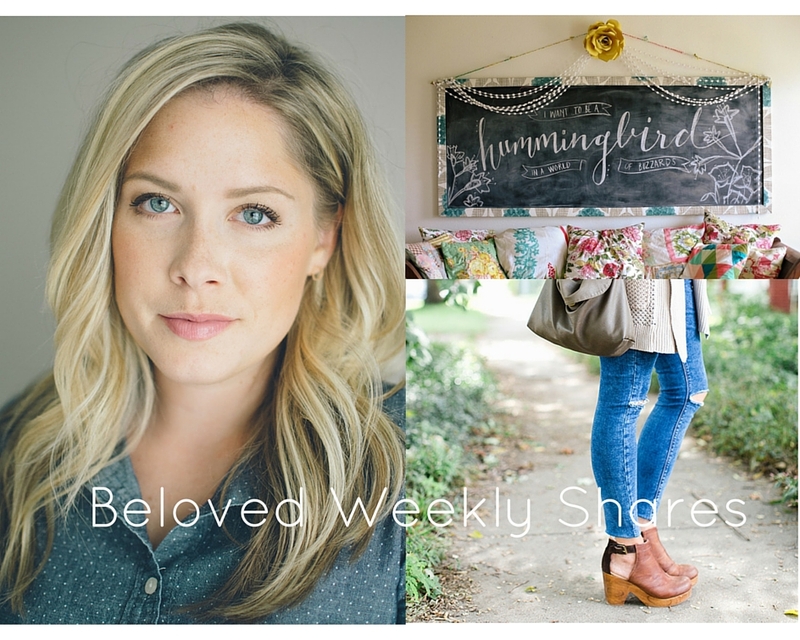 Nonetheless, here are some favorite reads and posts from this past week! I especially love the very last one from Sarah Bessey. I just keep thinking about it, so definitely don’t skip that one. I love this makeup look. Fresh, clean, simple. Also, how stunning is Kate Bryan? Love her. Are you a hummingbird or a buzzard? I know that sounds like a strange question, but just go with it. I just started this book, Simply Tuesday, by Emily Freeman. It’s an invitation to slow down and see the extraordinary in the ordinary. Really liking it so far. Who knew clogs could be this cute? Are clogs back? Is this a thing? So many questions. How many of our stories do we censor so we don’t make others uncomfortable, or to make ourselves feel better? This is my top read for the week – don’t miss it! As always, thanks for reading. I hope this week is on track to be a great one for you! 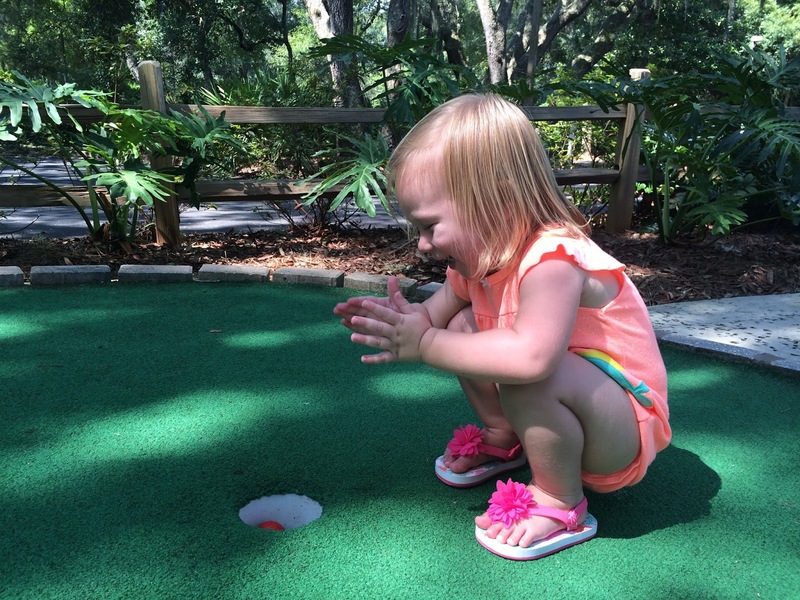 This is Aven’s first hole-in-one. Little cheater.